From the 28th January until the 1st February 9 Upper School students from The American School of Las Palmas will be attempting to solve problems we face today around the world in the Annual Conference of The Hague Model United Nations (THIMUN). Our students will propose, debate and write resolutions which will be sent to the United Nations in New York. The issues they are investigating vary from environmental issues in Antarctica, to violation of human rights in prisons or weapons disarmament. This year, the students are representing delegates from Cape Verde Islands and have to debate from this point of view. There are over 200 schools participating from over 100 countries such as China, Austria, Ecuador and Norway and around 3200 students in total. 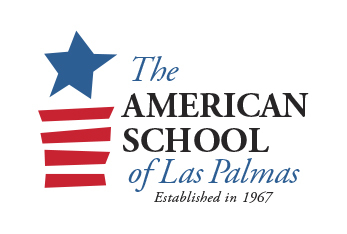 The American School of Las Palmas is the only school that is participating from the Canary Islands. The way the simulation works is that each student is assigned a committee and will have to write a proposal for the issue for example on international security or on social and cultural issues in the world. The students then have to debate it, write a common proposal together and will finally vote on the issue. This year our students have written resolution on questions related to sustainable development, disarmament in post conflict areas, piracy and security in maritime areas or the question of Gibraltar or French Polynesia. The American School of Las Palmas has participated in the THIMUN conference for over 30 years. Students prepare for this event by participating in an afterschool activity every week and by practicing in simulated conferences.